Includes phone and battery only. No cables or sim card included. 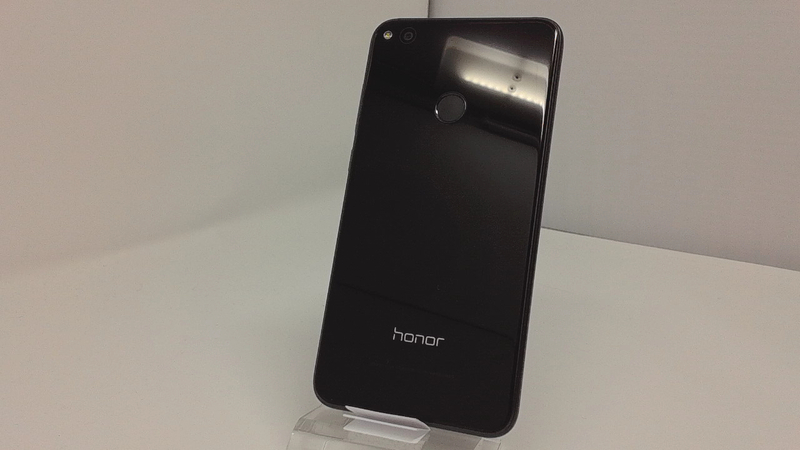 Clean ESN, Unknown Carrier Honor BAR style smartphone in Black. Phone glass and housing in near pristine condition, minimal scratches/scuffs throughout. Phone is used and in working condition. Processor (Clock): Octa-Core 4 x 2.1GHz ARM Cortex-A53 + 4 x 1.7GHz ARM Cortex-A53. 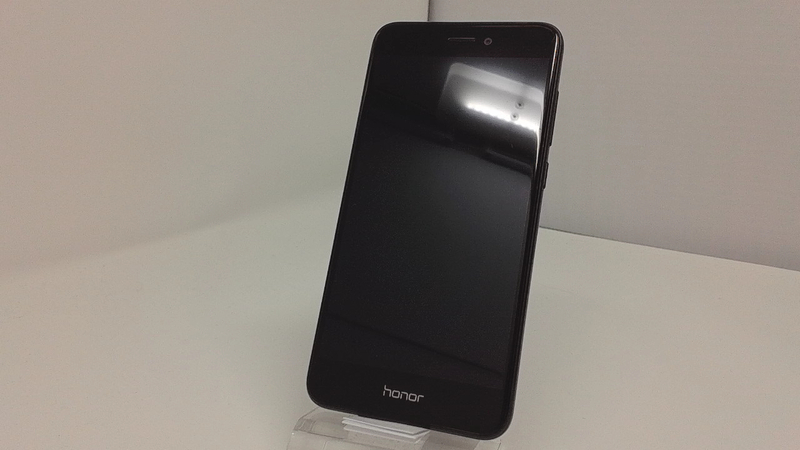 Screen (Size & Type): 5.2 inches IPS, FHD. Camera Overview: 12 Megapixels / 8 Megapixels.